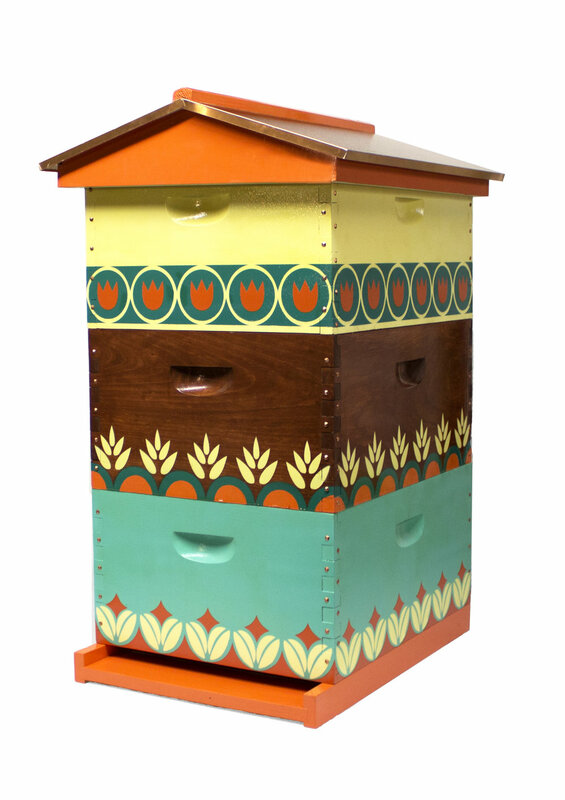 In 2015, I was commissioned by The Best Bees Company, a beekeeping service based out of Boston, to paint two beehives to introduce a fine art element to the wonders of beekeeping. 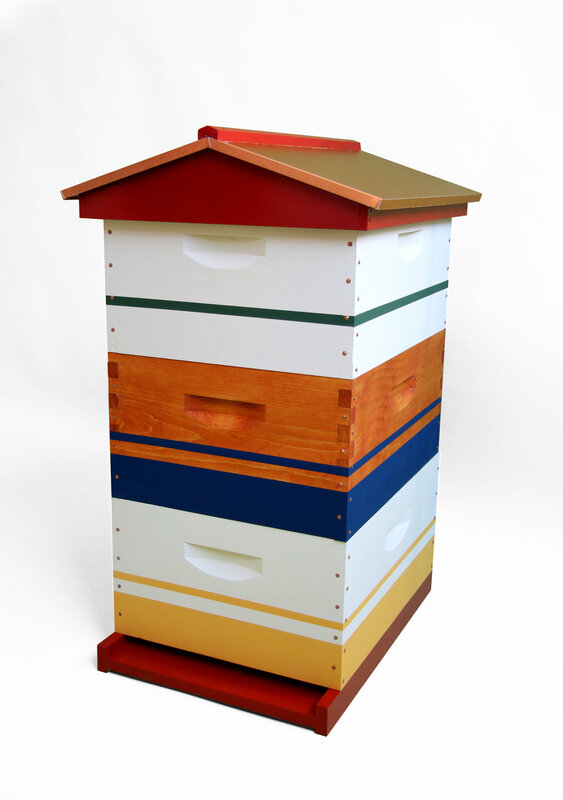 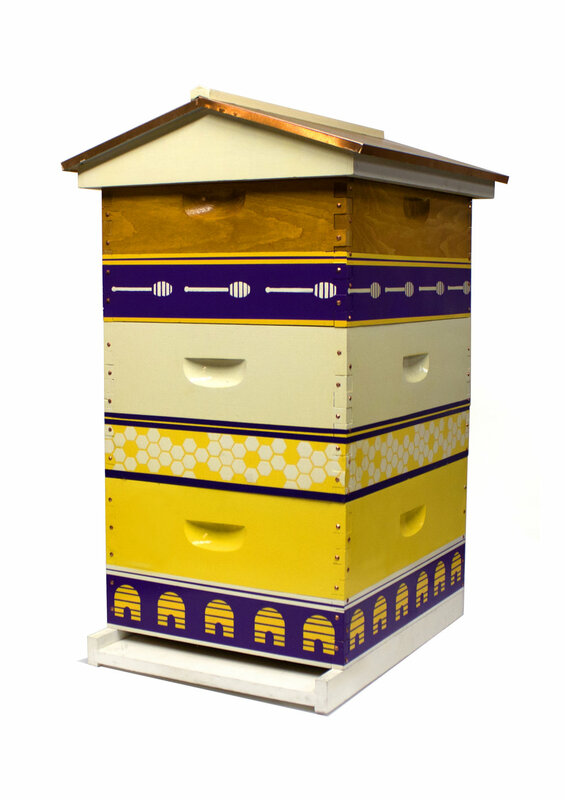 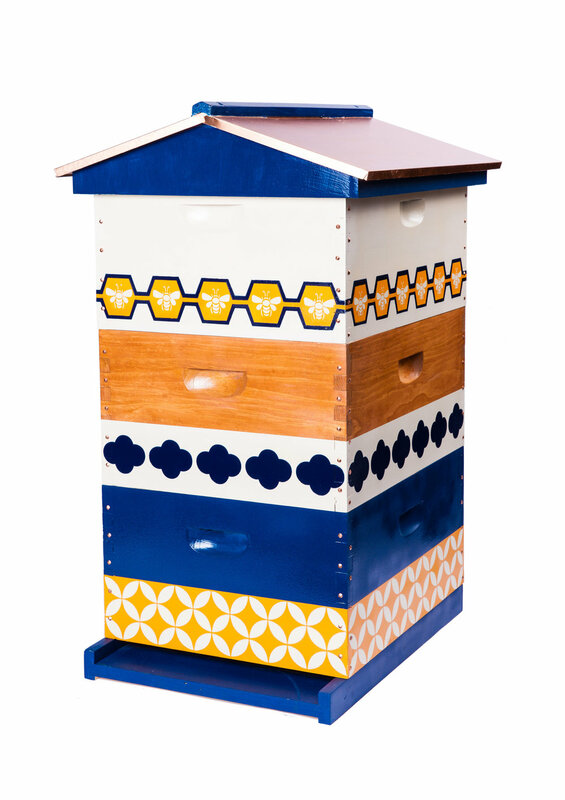 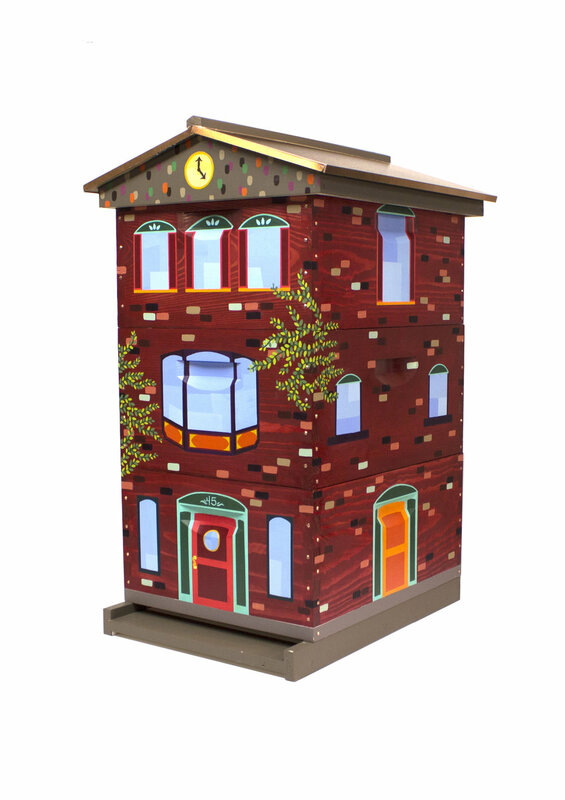 Now the Head of Custom Shop, I work full time painting custom beehives with a range of colors, stains, and borders designed and curated by me. 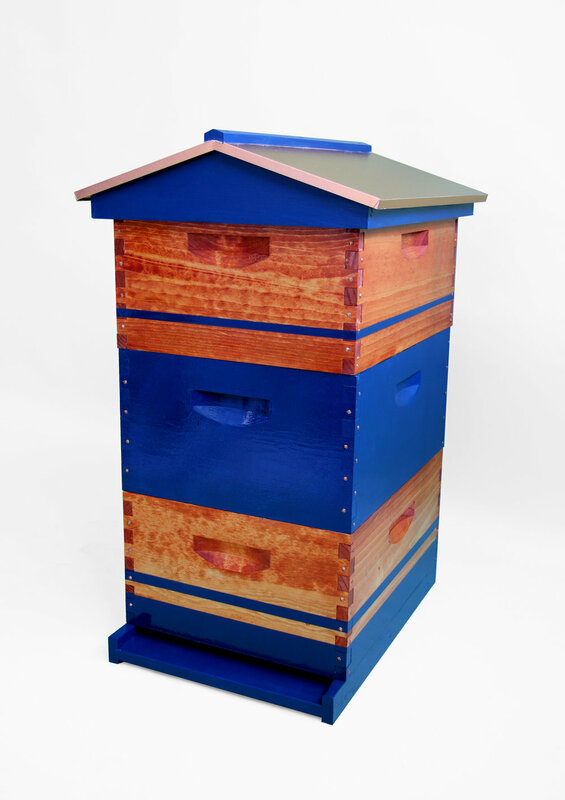 Working hand-in-hand with our web developer, I created a system online that makes customizing a beehive a simple pleasure for the clients of The Best Bees Company.